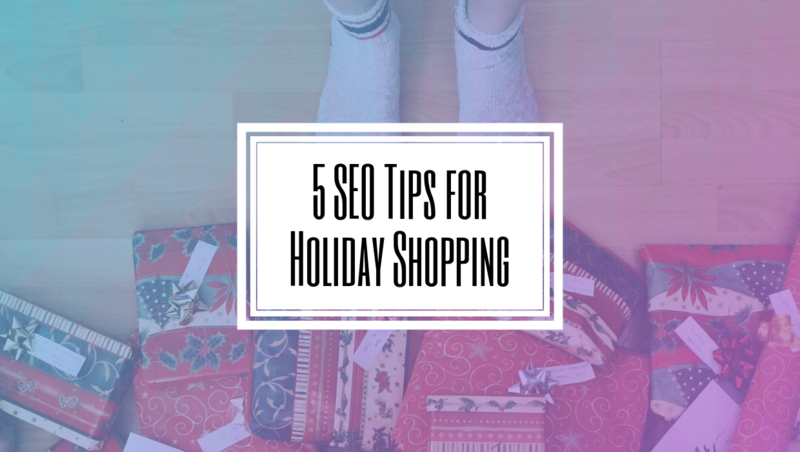 Google has been aggressively pushing their Google My Business (GMB) platform this year. GMB is now one of the most important factors when it comes to local search results. 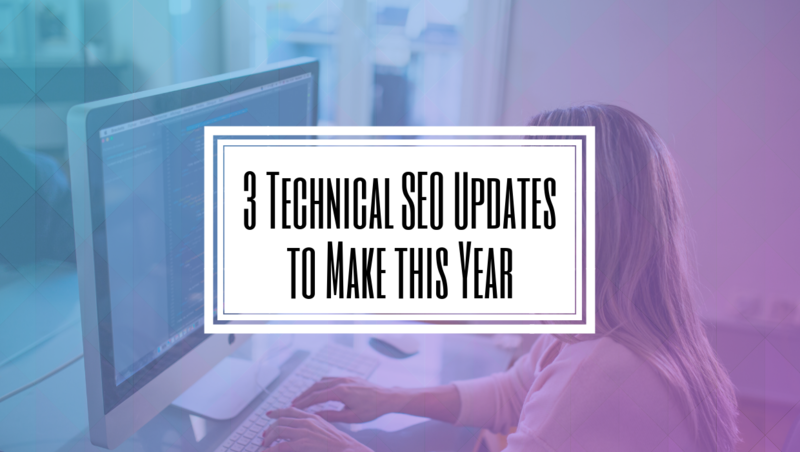 But despite it being beneficial to SEO and users, many businesses are still reluctant to create one due to a number of issues with the service. It seems Google has finally heard, or at least placed important, on those calling attention to them because they just launched a new complaint form to address one of the most prolific problems. Google My Business has been expanding the features they offer. 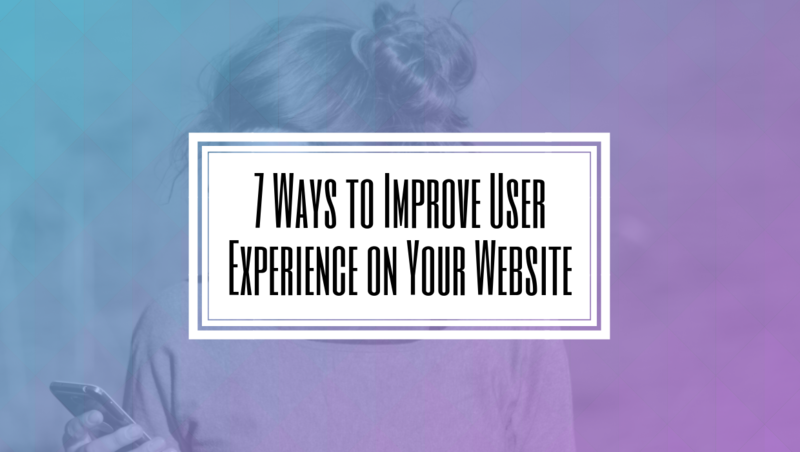 They’ve added useful features such as Posts, Q&A, Videos, Services, Messaging, and more to help local businesses and users alike. The service by itself has no problems, in fact, it’s helped not only increase SEO rankings but also provide better and more accurate information to users. 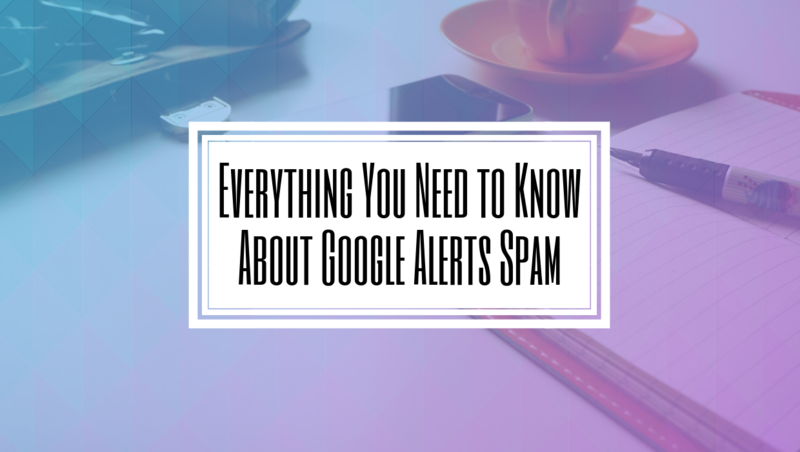 The issue is the rampant abuse and spam happening on the platform that Google has, until now, regularly failed to address. The fake review issue, where a business purchases positive reviews for their own GMB listing or negative ones to target a competitors listing, is by far the biggest issue. 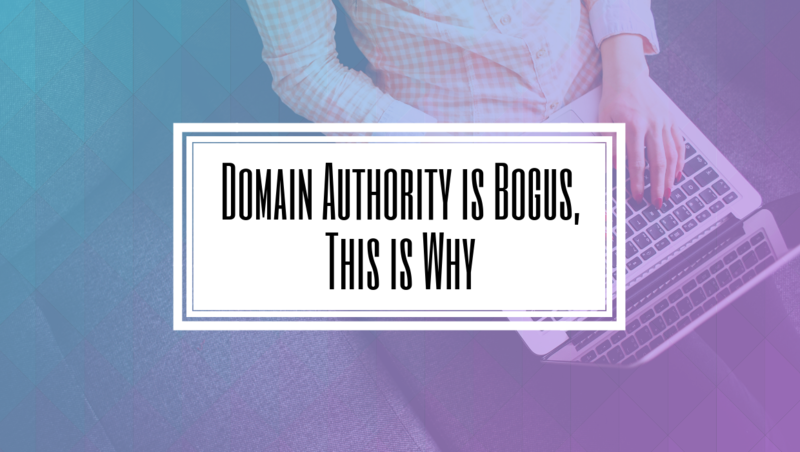 It’s remained one of the top concerns for SEO agencies every year. While Google does offer a report feature they often do not act on it or do so very slowly. Changing a competitors’ GMB listing name is also a popular negative SEO tactic. As Google weighs Google My Business more, it becomes easier to hit a competitor’s rankings by changing its name. Google still hasn’t addressed most of these GMB concerns, but they are finally taking a stand against fake map listings. 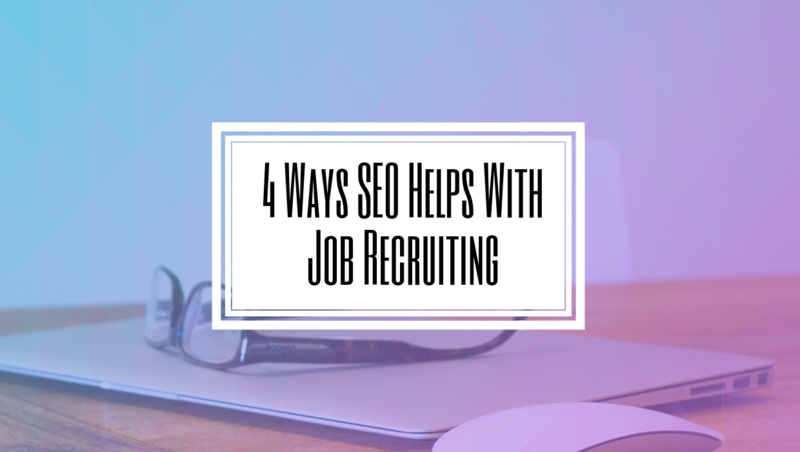 It’s a common black hat SEO tactic to create multiple listings for one company in order to target multiple keywords or locations. In the past reporting, these multiple map listings was a challenge, but Google has released a new complaint form to make it easier. According to Google, the new form should be used if “you come across misleading information or fraudulent activity on Google Maps related to the name, phone number, or URL of a business, you may use this form to submit a complaint.” The form can be found here and asks for name, email, entity impacted, type of contact impacted, public URL, screenshot, and a description box to explain the issue. Currently, this complaint is only for Google My Business map listings that have multiple fake ones or ones with fraudulent information. It can’t be used to report fake reviews, but it does show that Google is finally taking its spam issue seriously. Hopefully, this new form will reduce the number of bad actors scamming the system or at least limit the damage they can do. 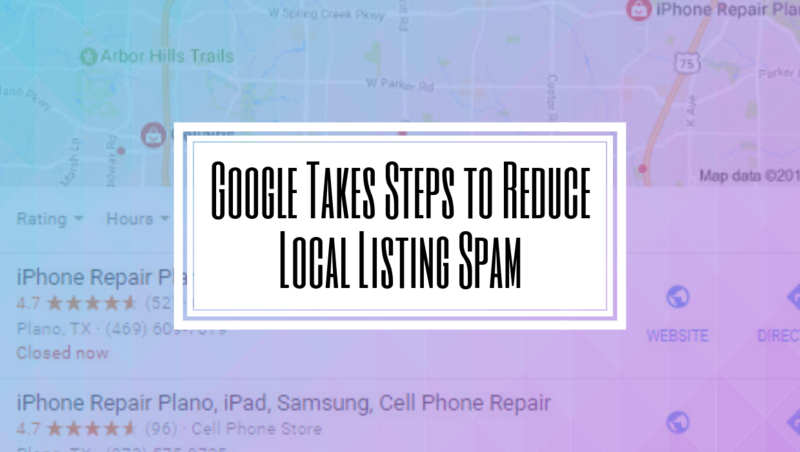 Moving forward it’s our hope that Google will begin addressing spam issues plaguing their other features such as opening being able to change information such as names, hours, and descriptions, as well as fake reviews. Google still has a ways to go, but at least they’re finally admitting they have a problem.